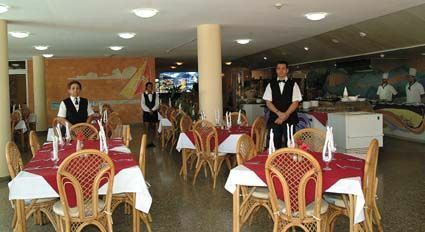 Club Atlantico is an all inclusive hotel from Gran Caribe Chain, is located in the famous beach of Santa María del Mar (EMAIL NESTOR). 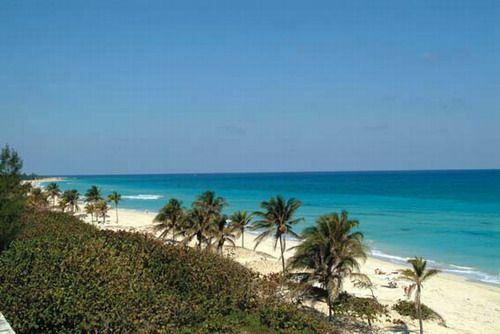 Only 24 km east of the center part of the city of Havana. 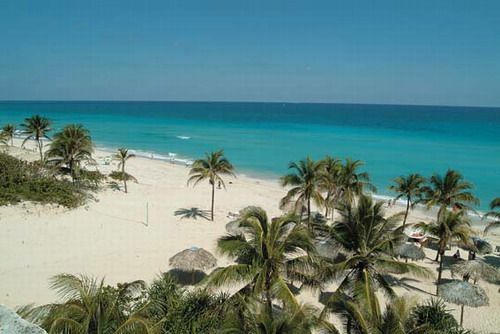 The beaches in Havana are an ideal place for a relaxing vacation, to tan under the warm sunny weather of Cuba and enjoy the white sand. Club Atlantico is now operated by an Italian tour operator exclusively. 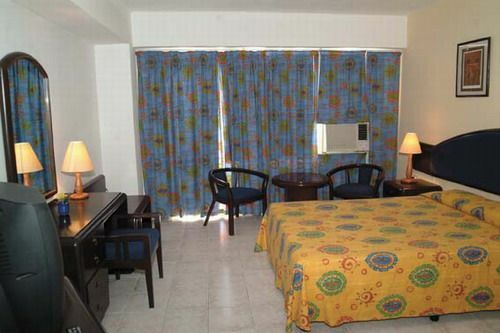 We reccommend you to try in this area the Hotel Tropicoco which is among the best choices in the area. Use the search option on the top right. No reviews for Hotel Club Atlantico yet.